We have an exciting opportunity to join our dynamic team as a Programme Manager. We are looking for a highly motivated and organised individual with the ability to build relationships with employers to grow the Living Wage network, to develop projects that will grow our accreditations schemes and proactively influence change. 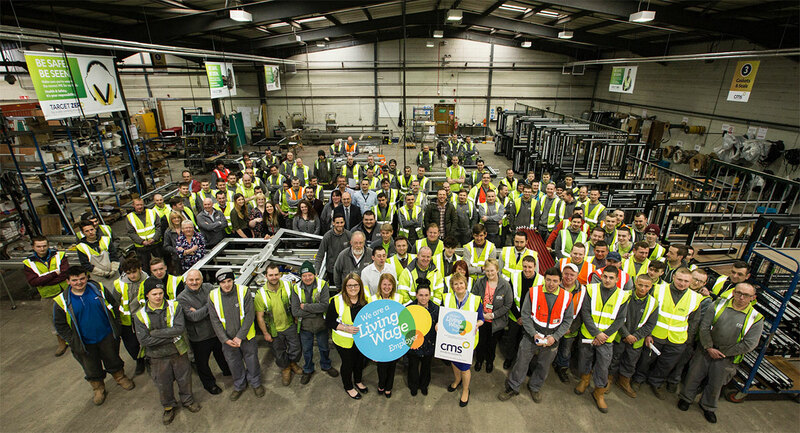 Building and manage relationships with employers to support them to pay the real Living Wage and seek accreditation. Creating developing and employing the tools and knowledge available to inform and advise employers on implementing the Living Wage throughout their organisation. Communicating evidence for change to influence key stakeholders to become Living Wage employers, recognised Service Providers or Friendly Funders and to champion the Living Wage to their networks. Monitoring and evaluating the impact of our work to refine our strategy and deliver projects in an efficient way. Applications deadline: 12pm on Wednesday 27th June.